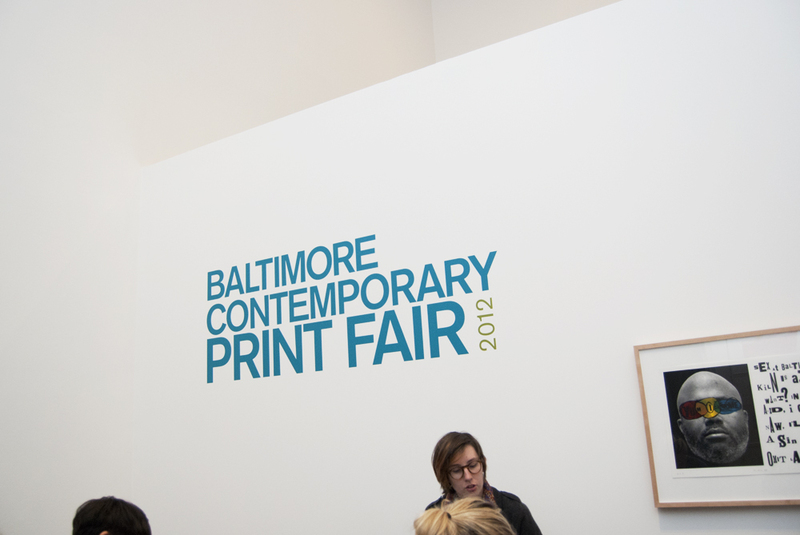 Last weekend the Baltimore Museum of Art hosted its bi-annual print fair, bringing together a group of exciting printmakers for a small two-day event that featured an artist talk by Trenton Doyle Hancock. 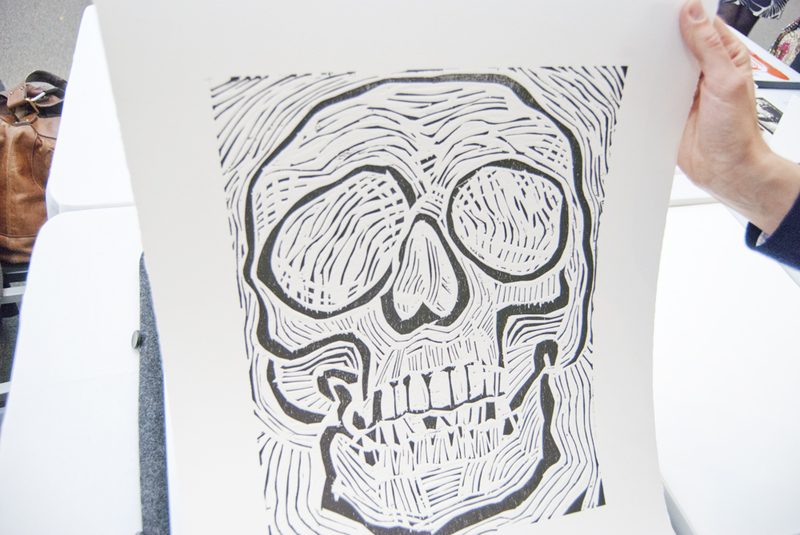 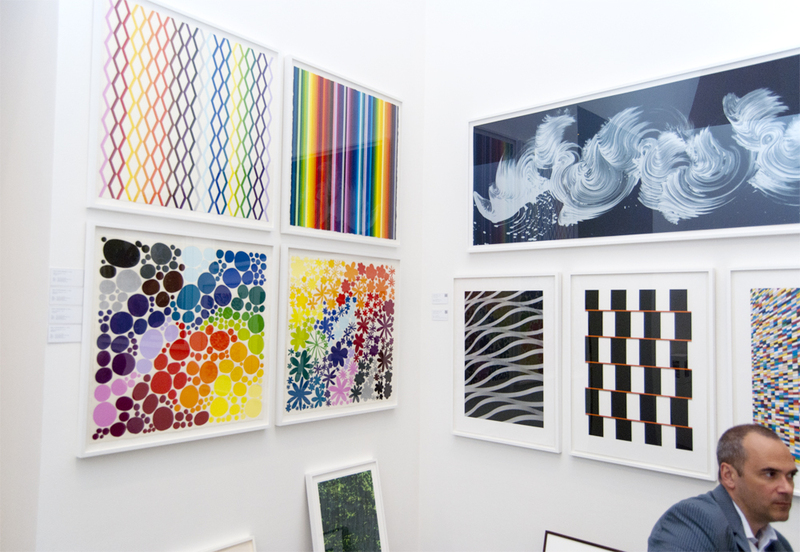 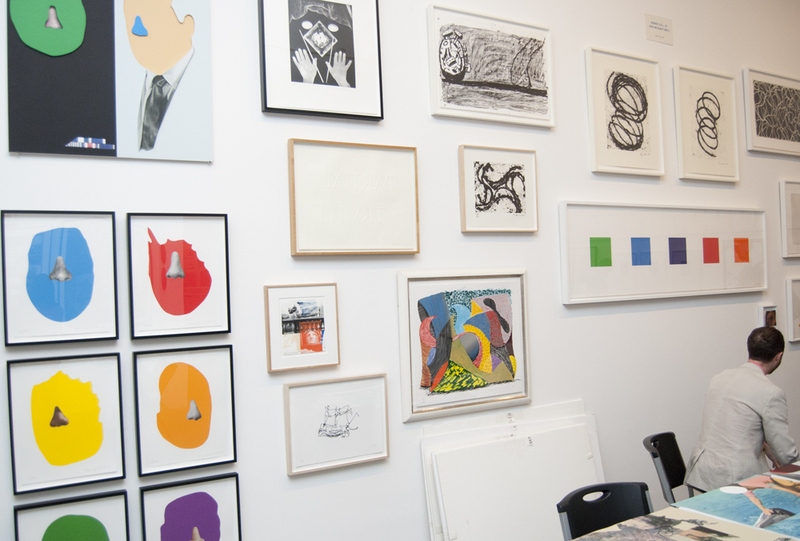 Some of the notable shops that participated in this year’s fair included NYC-based cooperative Robert Blackburn Printmaking Workshop, which showcased collaborations with artists Eddie Martinez, Willie Birch, Joseph Hart, among others. 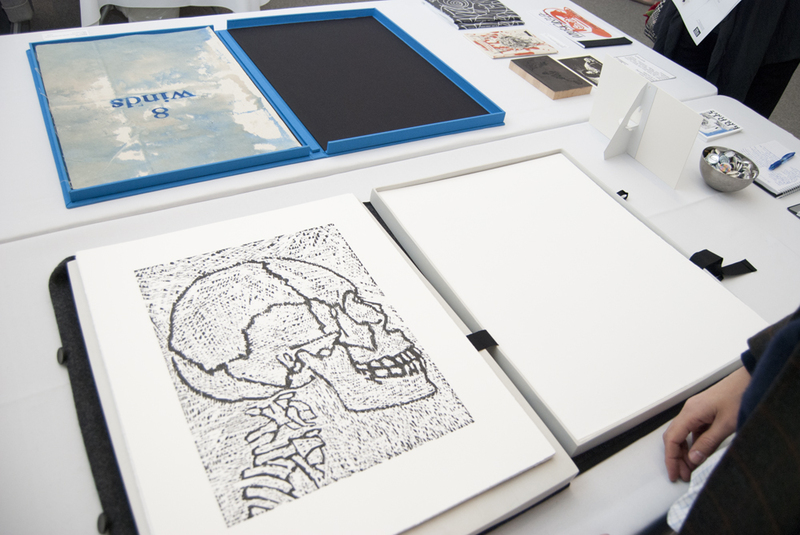 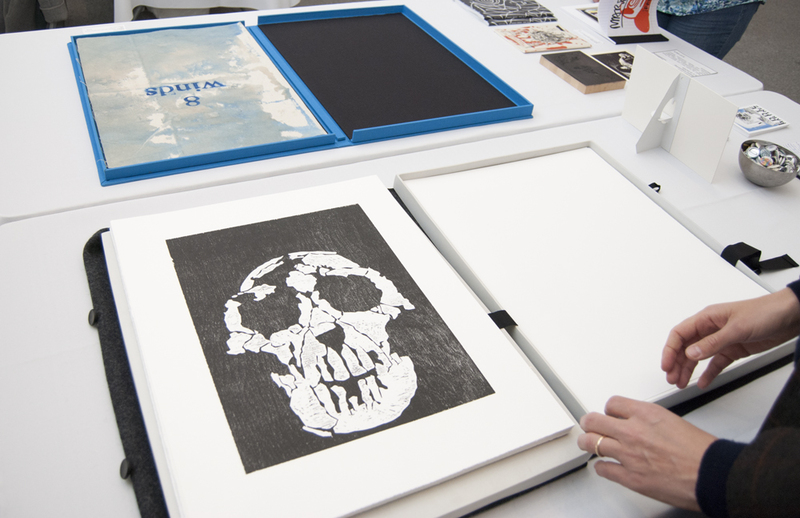 The highlight in their booth was Tom Spleth’s Book of Skulls, a fabulous collection of 32 relief prints exploring the visual dramatics of the human skull using a veritable encyclopedia of printmaking methods. 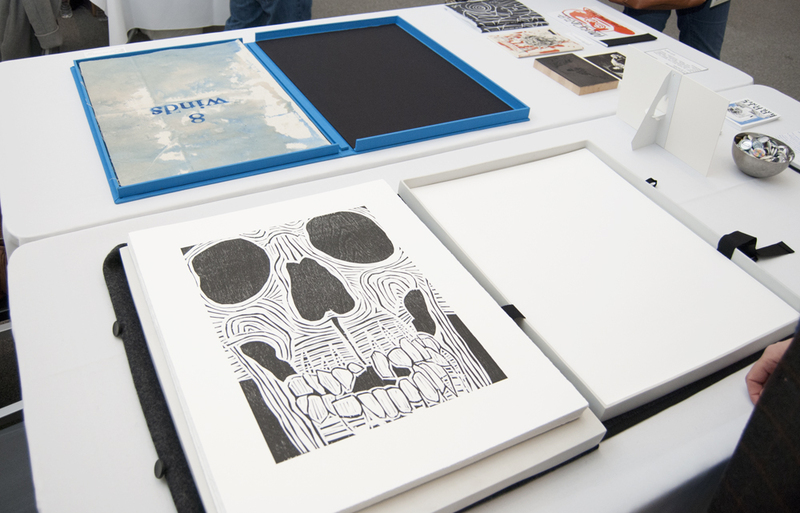 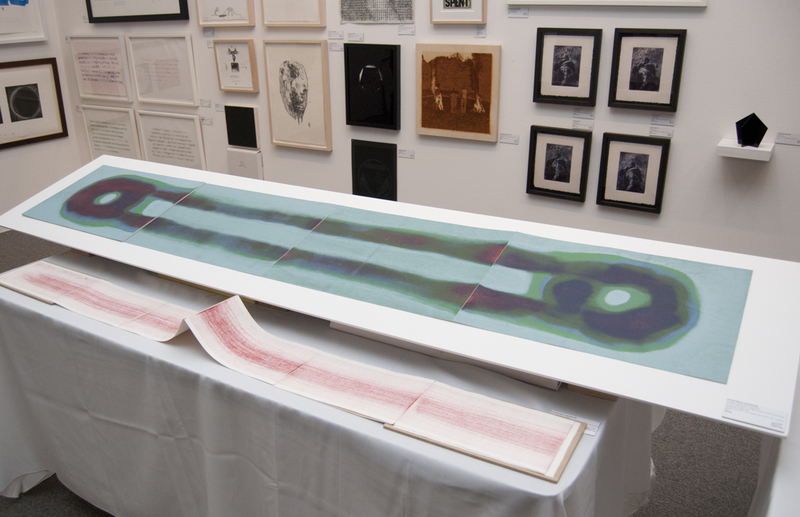 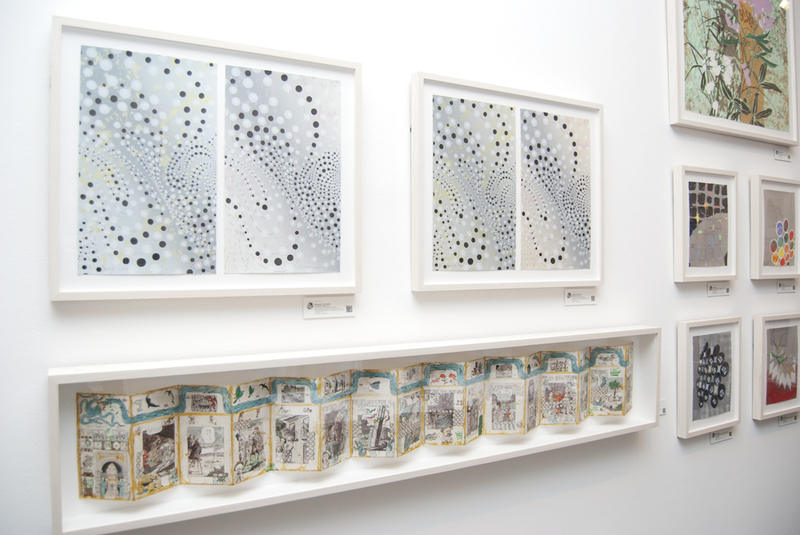 At WesternXeditions, Chicago’s Western Exhibitions printmaking arm, the highlights were the vastly horizontal woodblock and drypoint prints of Stan Shellabarger, part of his artist book series. 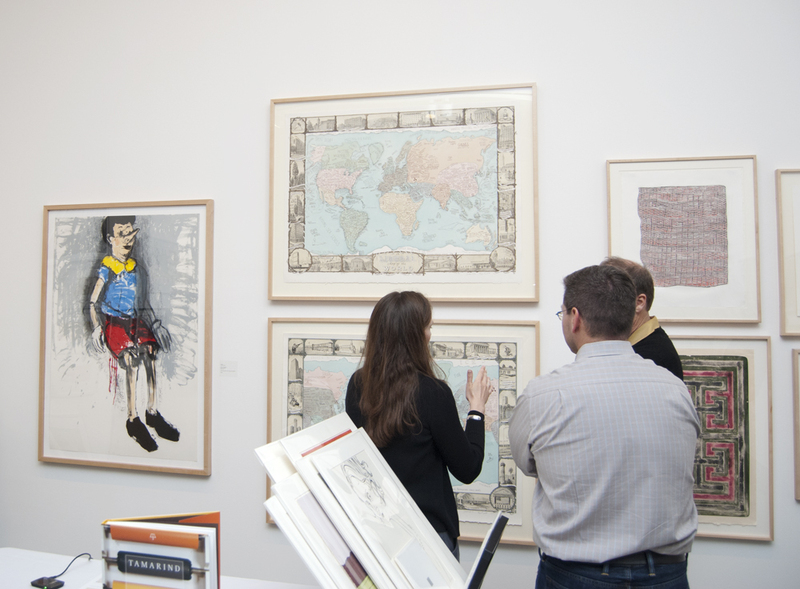 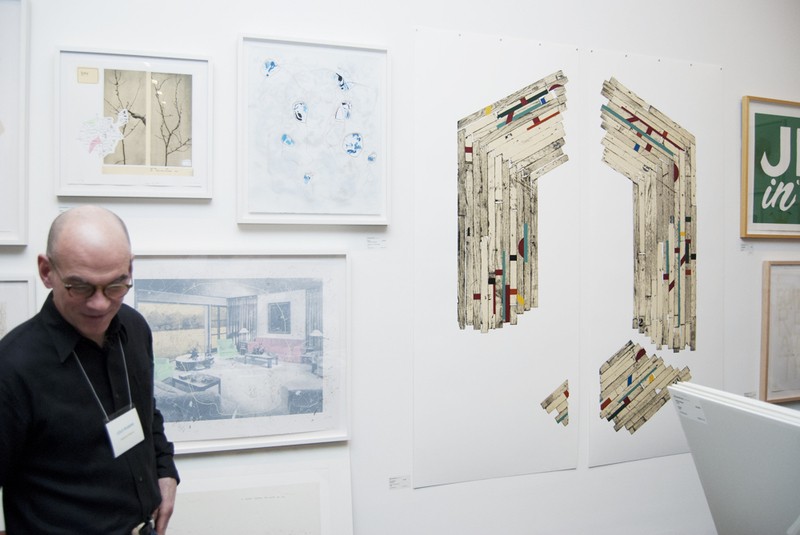 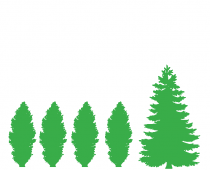 And Minnesota’s High Point Center for Printmaking featured, among other works, a collaboration with Minnesota native and Brooklyn based Rob Fischer, best known for his sculptural installations with found materials. 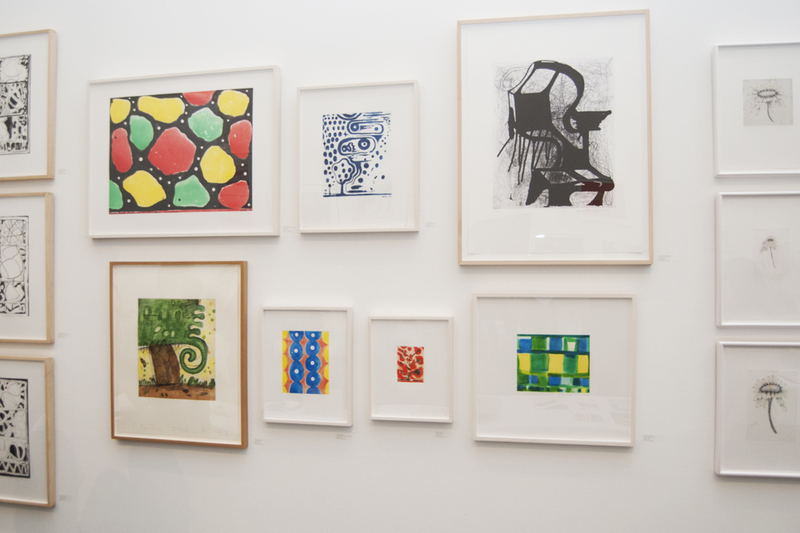 Created from recycled gymnasium floor boards, his intaglio print — as well as the rest of the work on view at the fair — highlight the buzzing synergy that makes up collaborative contemporary printmaking.